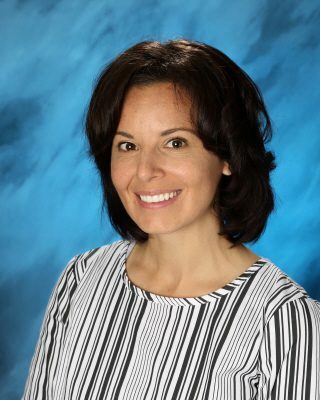 Julie Hagele, Vice Principal for Academics, graduated from Pacific Union College with a bachelor’s degree in Mathematics as well as elementary and secondary teaching credentials. Julie completed her masters in educational leadership from the University of Nevada, Reno. Her experience in both the public and private school systems, trust management and finance, and development all help Julie in her current role at UCA. Julie married her boarding academy sweetheart, Rob. They have committed their lives to a pursuit of excellence, especially in the area of service for Christ. In her free time Julie enjoys learning new things, golfing, and building classic cars with Rob.